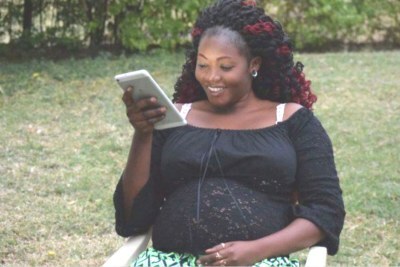 Her parents say they are waiting for the culprits who took her life to be brought to book. 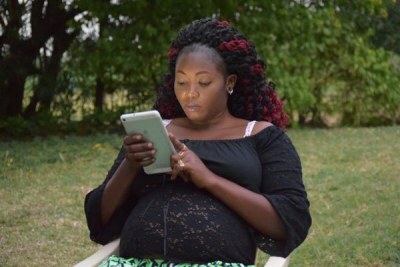 Otieno was killed after she and Daily Nation Homa Bay correspondent Barack Oduor were abducted after allegedly being lured out of Rongo Hotel by Governor Okoth Obado's Personal Assistant Michael Oyamo. 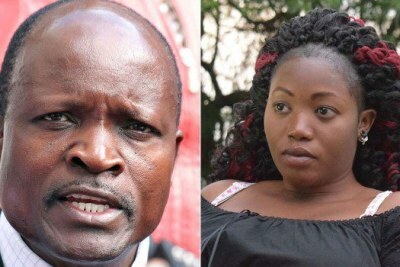 Otieno, seven months pregnant when she was killed, was apparently caught up in a love triangle with Obado and his son. 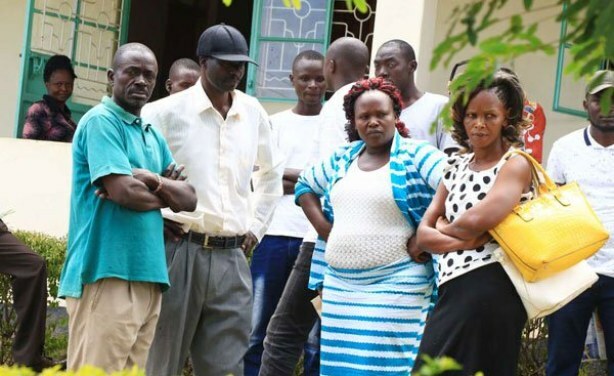 Sharon Otieno's parents Douglas Otieno (in black cap) and Melida Auma (second right) with their relatives at Homa Bay where Migori Governor Okoth Obado's personal assistant Michael Oyamo was to be arraigned over the abduction and murder of their daughter in the picture taken on Tuesday September 11, 2018.